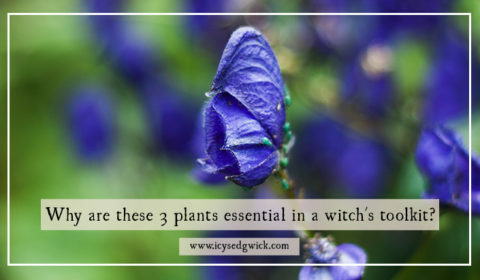 Why are these 3 plants essential in a witch’s toolkit? Get your fabulous folklore fix on your favourite podcast app! Subscribe on these platforms (or your app of choice)! How to make easy witch bottles to protect your home! Writer of dark fantasy novellas, Gothic short stories and the occasional weird Western. Once described as a cross between Neil Gaiman and Terry Pratchett. Blogger on folklore and former ghost hunter. Working on a PhD about haunted house films.! Email her here to get in touch! 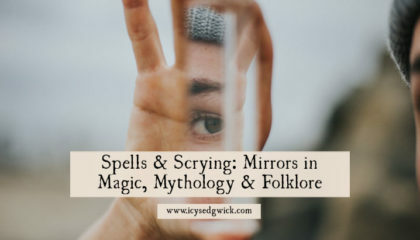 Want more folklore in your inbox? Find out when new posts go live. I'll also send you my recommendations for five excellent folklore podcasts! If you were a necromancer, where would you bury the bodies? Find out in your free copy of The Skeleton in the Floor!